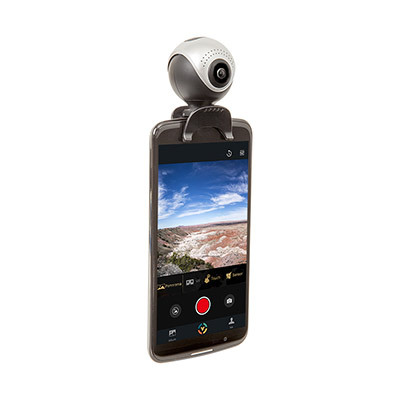 Take video and photography to the next level with the Utopia 360° camera. 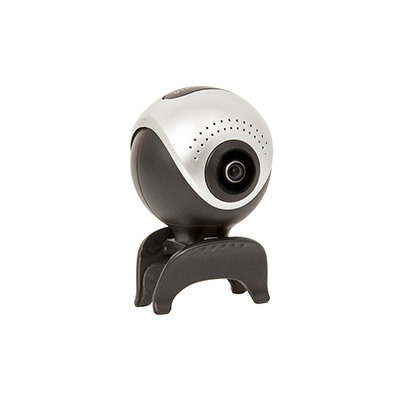 The compact and portable camera connects to your Micro USB or USB-C device and allows you to capture fully immersive 360° photos and video. You can instantly share your adventures with friends on social media, and even livestream videos.